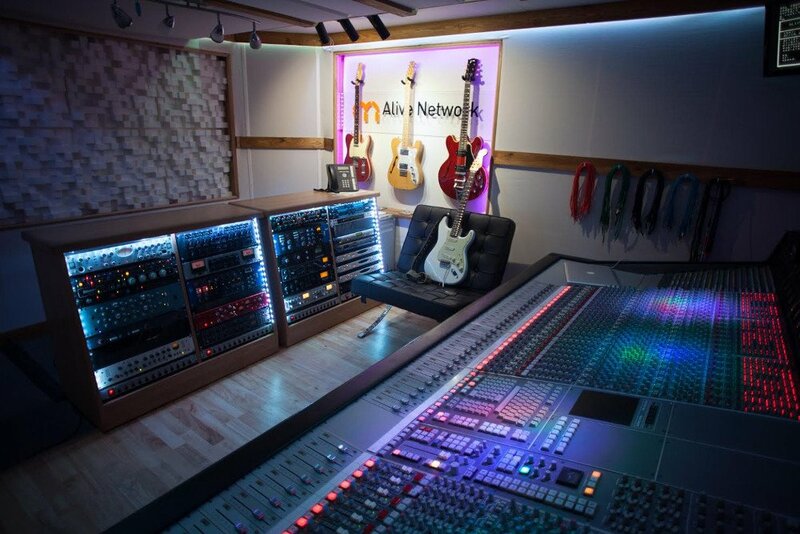 The Silk Mill, in Newcastle under Lyme, Staffordshire is a high end recording studio complex located within a Grade II listed mill building which offers an outstanding collection of world class equipment at extremely affordable rates. 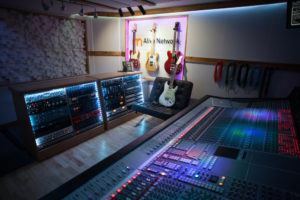 The studios, and parent company Alive Network, are both owned by Dave Bevan, who built the first small recording studio on the historic site in 2007. 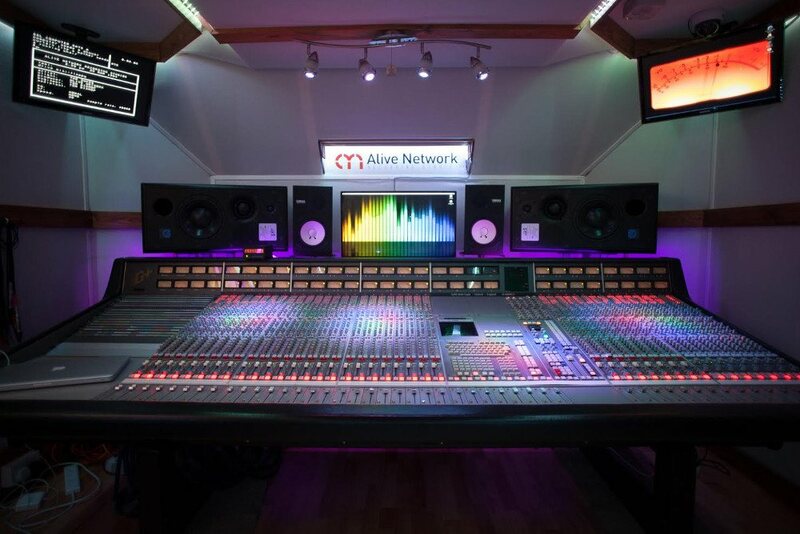 By 2013 this studio had been upgraded to an SSL Mix Room (Studio 2) and in March 2015 construction began on the Neve Tracking Room (Studio 1) and its live room spaces which now occupy the entire ground floor. We spoke to Dave who told us a bit about the background and spec for the studios. 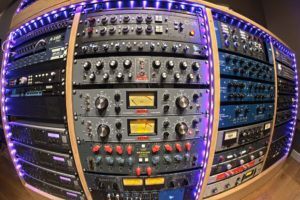 “The Neve VR tracking room and live rooms were built between March to June 2015 under the supervision of acoustics wiz Stephen ‘Fritz’ Pickford of eHz Limited, who has achieved a beautifully balanced and open sound in what was originally quite a challenging space. 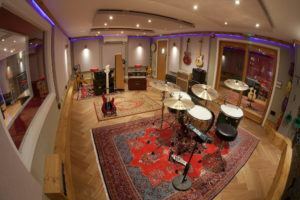 “We configured the studio so that the 55sqm oak-floored live room and iso-booth could comfortably accommodate sessions with up to 11 musicians as well as provide excellent lines-of-sight between all three rooms to allow for easy communication and an enjoyable recording experience. “The main live room features a live end / dead end design and sounds absolutely amazing for recording drums! Mic tielines from the live rooms feed both the Neve Tracking Room and the SSL Mixing Room and an elaborate SmartDI system allows guitarists to play and place their amps wherever they choose, without any loss of tone. This means players can perform where they’re most comfortable whilst their amps are located where they sound best, or where the best level of isolation can be achieved. An Aviom headphone cue mix system provides up to 8 independent headphone mixes to artists; and all the rooms are air conditioned with multiple adjustable lighting options to suit the mood of the session. 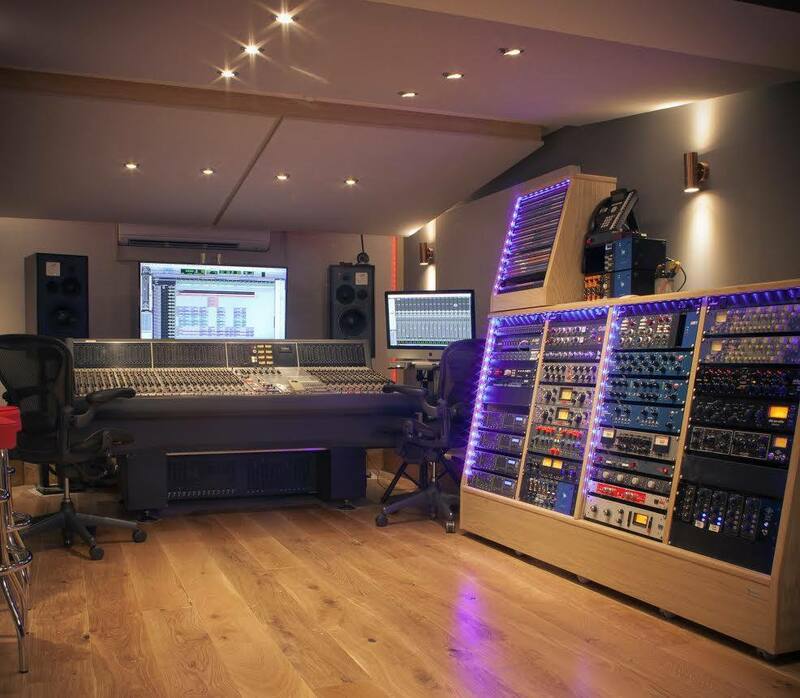 Studio 2 is a 17sqm dedicated mix room centred around a classic SSL 4048G+ console with total recall and Ultimation and with ATC monitoring acoustically designed and treated to provide an accurate listening environment. 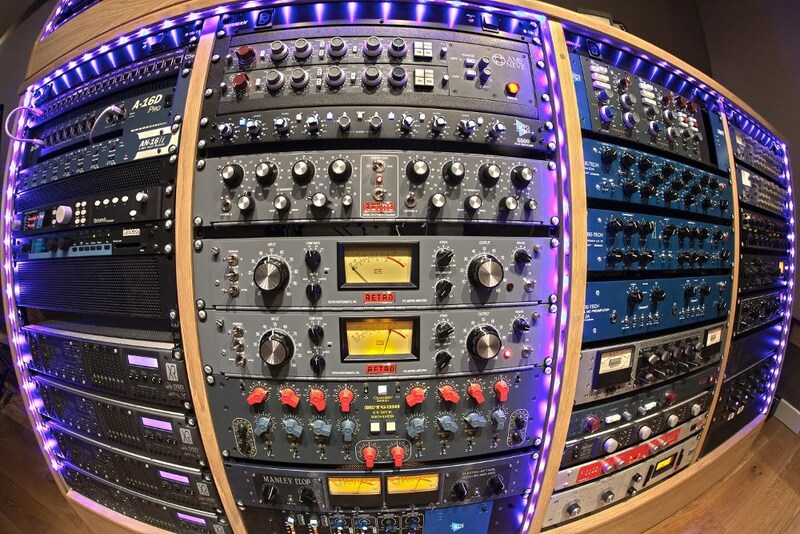 Pro Tools HDX2 and an equally impressive collection of classic outboard and effects are also offered in this room. 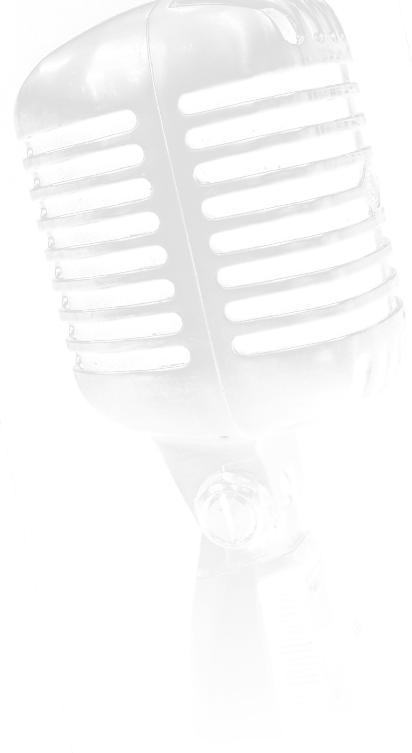 Full equipment list for both studios here. A small editing and production suite, Studio 3, is also available featuring ATC monitoring, Pro Tools Native, Prism converters, an Avid control surface and a large selection of plugins. Recent clients at The Silk Mill have included Tristan Ivemy, Skinny Lister, Mark Ralph and Scott Ralph, Andy Bell, Martin Simpson, Andy Cutting, Nancy Kerr, Pierre Bensusan, Adam French, Honey Ryder, Climax Blues Band, All The Young, The Mutineers, Mike TV, Whiskey for the Wounded and, of course, parent company Alive Network. The studios are centrally located and easily accessible from junctions 14 & 15 of the M6 motorway, only 1 hour from Manchester, Liverpool and Birmingham. Stoke on Trent train station is a 5 minute drive away, with direct trains from London only 2 hours away. Plenty of inexpensive local accommodation, restaurants and bars, plus studio fees considerably less than London counterparts, all go towards making The Silk Mill a great option for up-and-coming artists who require the best quality at an affordable price.